As is our annual tradition, a few days ago we asked the good people of the UK online film community to send in their top 10 movies of the year to determine the best film of 2016. A record number of you responded – 154 of you, to be precise – and while last year’s poll came down to one solitary vote, this year the winner was much more clear cut. 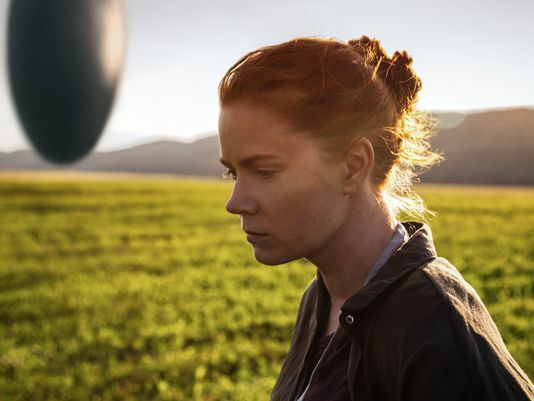 With a massive 76 votes, the Denis Villeneuve directed sci-f masterpiece that is Arrival starring Amy Adams and Jeremy Renner has taken the 2016 crown. If you have a favourite journalist or would like to start up conversations with like-minded film fans, you can find the blogger’s twitter account and website next to their individual list. Massive thanks to all of you who entered and helped get the word out. We’ll see you back here in 2017! Top Ten Movies of 2018 – Online Critics Edition – Get voting!